Warpaint, an all-female quartet, has a Sirens gift for sounds filled with subtle pleasures. The hypnotic and lovely vocals float within gorgeous psychedelic reverb and skeletal guitar lines. The music is typically classified as indie, art, and dream rock. Their early level of success began in 2008 with a self released EP called Exquisite Corpse. The EP, mixed by Red Hot Chili Peppers guitarist John Frusciante, ranked number one on Amoeba Records local artist chart. The quartets 2010 debut The Fool peaked at number 176 on the Billboard 200, and gained international recognition. 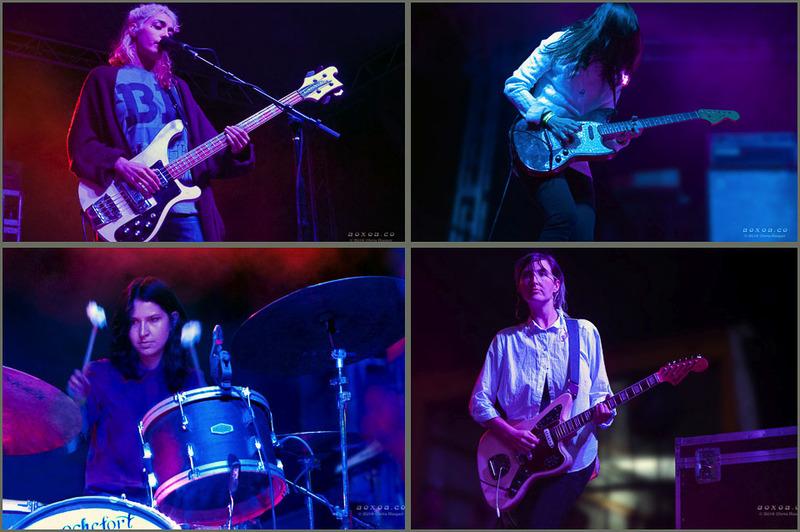 Warpaint performed an immense and breathtaking show at Utopiafest 2014. The expansive and dynamic musical interplay was a harmonically juicy jam band session. 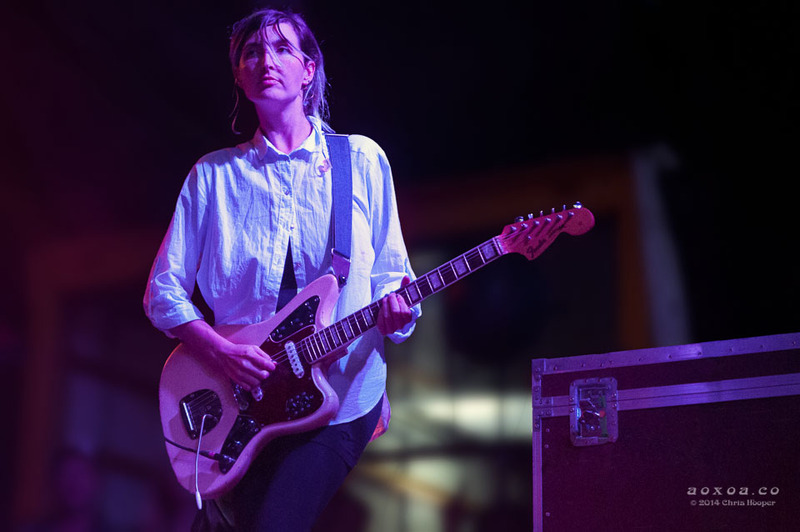 Austin based concert and festival photographer Chris Hooper resisted the Sirens call long enough to bring you the following images. 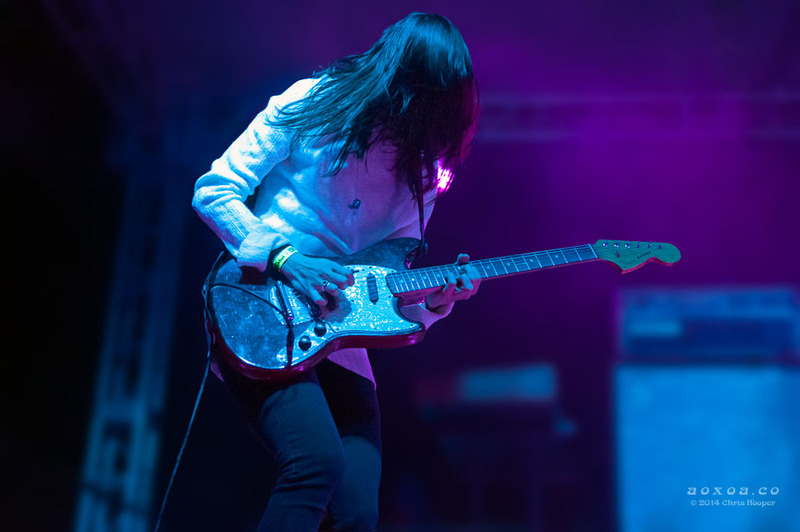 Theresa Wayman plays guitar. She also contributes with the keyboards and vocals. Did you know she is also an actress? Emily Kokal on guitar. She is the main vocalist and plays the synthesizer. 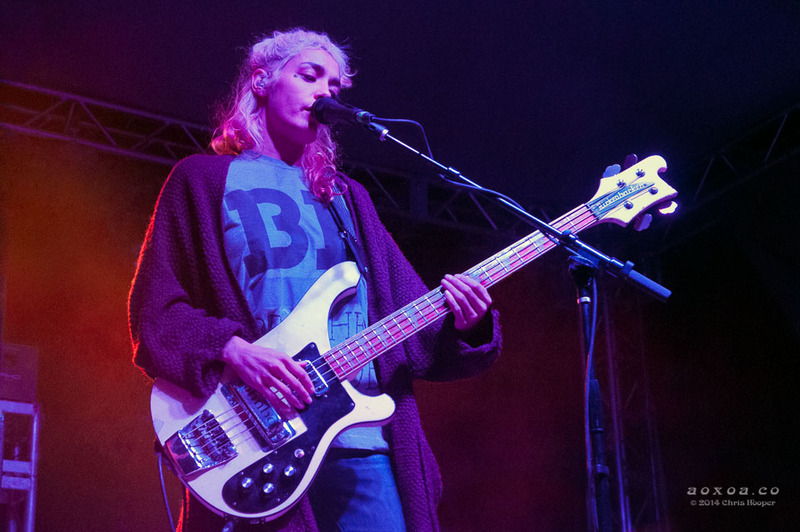 Jenny Lee on bass and vocals. She was voted as one of 40 Of The Greatest Bassists Of All Time by NME readers. Stella Mozgawa on drums. She also performs on keyboards, and vocals. 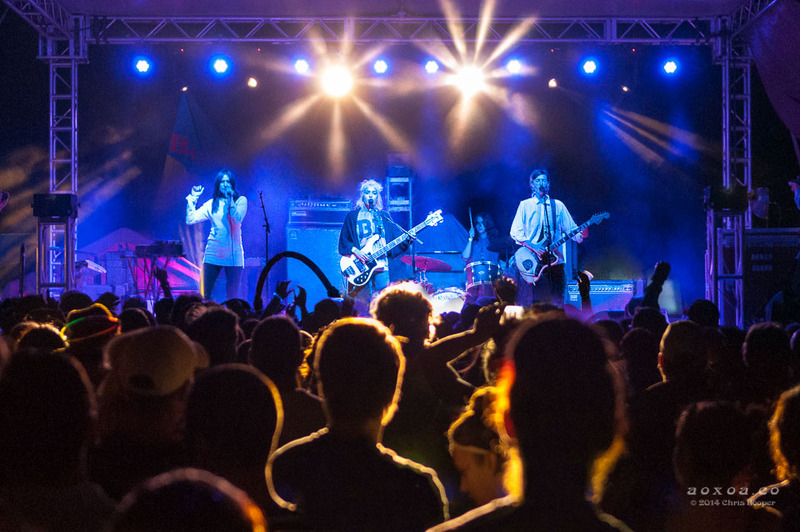 Warpaint on stage at Utopiafest 2014. Be sure to check out their music on SoundCloud. 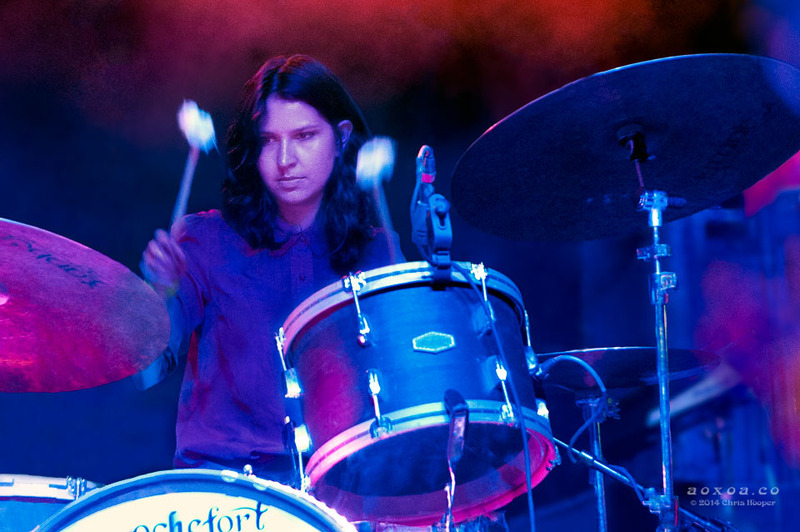 As delightful as studio tracks can be, they will never compare to hearing Warpaint in a live setting. The show is similar to a jam band that transcends your typical in home candles and incense listening.